HomeGold IRA BlogFeaturedWhat If These 9 Celebrities Had Purchased Gold? What If These 9 Celebrities Had Purchased Gold? It’s obvious from these figures that gold has a proven track record as a long-term investment. While daily fluctuations in gold prices occur, many investors turn to gold as an investment for the long term that will always be there and hold some value. Don’t wait to buy gold, buy gold and wait. 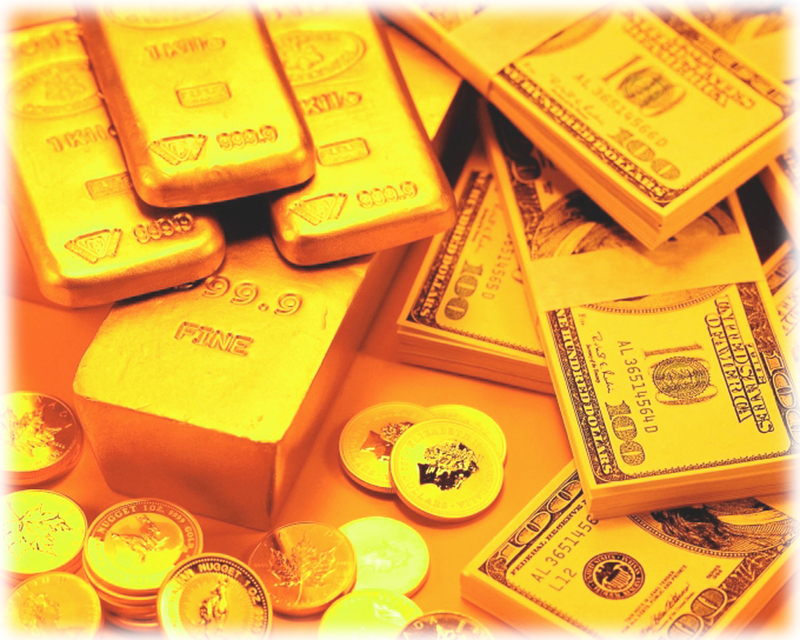 If you’re looking to buy gold or open a Gold IRA, call American Bullion today at 1-800-326-9598 to speak to a precious metals specialist. * Figures calculated using spot gold price on May 8, 2014 of $1,287.90/oz. All prices are per ounce.